Merlin’s Magic Respins is one of the top rated online video slots from NYX Gaming and with this game, players will enjoy 3D graphics and stunning game animations. The game is played on 50 paylines and there are some awesome base game rewards that can be generated when playing for real money. 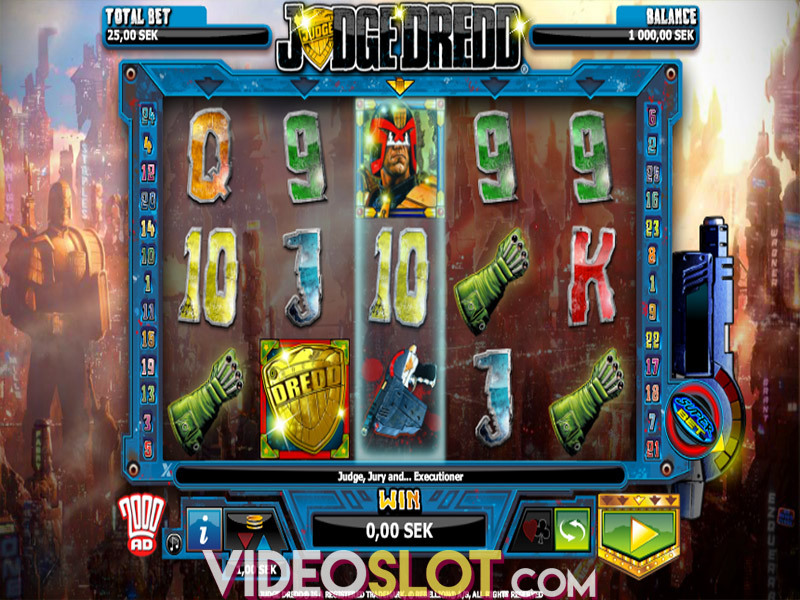 Te game can also be played in a free version and is available at online and mobile casino sites. With Merlin’s Magic Respins, players will benefit from payouts on five reels and will also have more to win when they trigger the game bonus round. This video slot has a great magic theme and players will see Merlin appear on reels 2, 3 and 4. He is the wild in the game and can take the place of standard game symbols to help complete winning combinations. There is also a scatter, which is represented by a kettle symbol. Like the wild, it can only appear on the middle three reels and will offer an instant payout when three appear. Players will also trigger the free spin bonus with the three scatters. When the bonus round starts, 7 free spins will be offered and the wild will be in play. It is possible to retrigger this feature with three more scatters during any of the free spins. There is no other bonus round in the game, but there is a gamble feature that can boost winnings by 2x or 4x the normal amount. With Merlin’s Magic Respins, players can enable the respin feature by placing a SuperBet. This will cost players another 50 coins, which will offer 1 respin. An additional 100 coins will offer 2 spins, 300 coins offer 4 spins and 350 offers 5. When the respins trigger, the wild symbols will become stacked on the reels and will be locked in place for all respins on the game. While there is no progressive to be won and the base game payouts are on the low side, Merlin’s Magic Respins is a great game for penny players. The game is affordable and those that wish to have more ways to win can make use of the SuperBet feature. 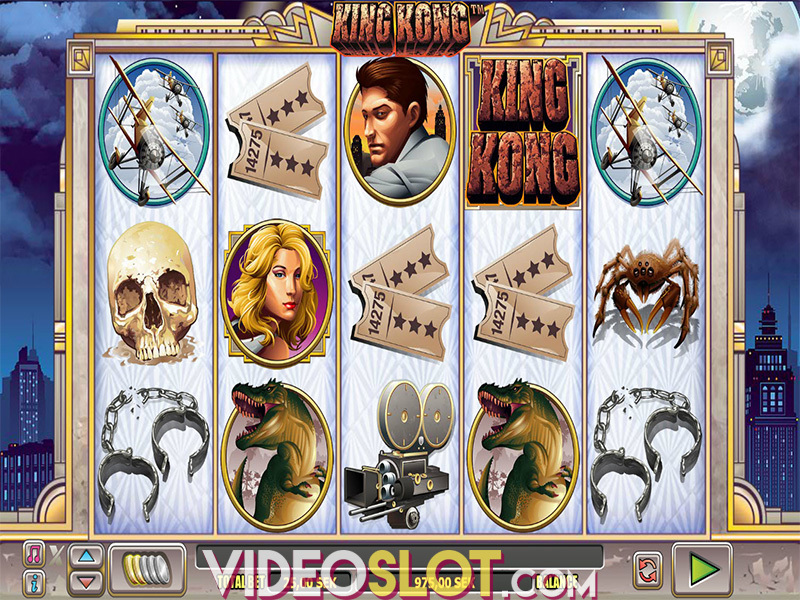 Overall, this is one of the more popular themed video slots from NextGen and is featured at many leading online casino sites. Where to Play Merlin’s Magic Respins?